Have you done everything you can to realise your potential? 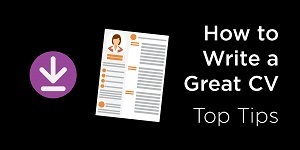 Get expert opinions and essential tips to enhance your career journey, from writing the perfect CV to becoming an expert leader. Some of our consultants have been in the business for over 20 years and have the invaluable knowledge to help you take your career to the next level. Unhappy at work? Maybe it’s time for a change. But deciding to change careers can be challenging for some people. When your friends and family start talking about their “true calling” it can add pressure to an already momentous decision. There’s a difference between being a boss and being a leader. Leaders know how to inspire the best from their teams. We spoke to our Managing Director, Roy Dungworth about how businesses can create a culture that inspires great people to do great things together. 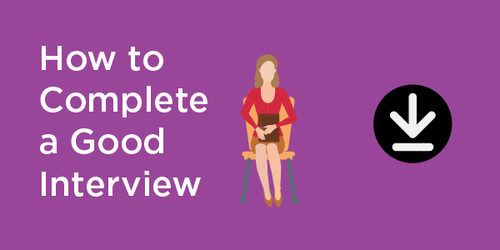 You’ve got an interview – but how do you ensure that you make the best impression? What should you do beforehand to prepare? Most employers spend just a few seconds scanning each CV before sticking it in the ‘Yes’ or ‘No’ pile. 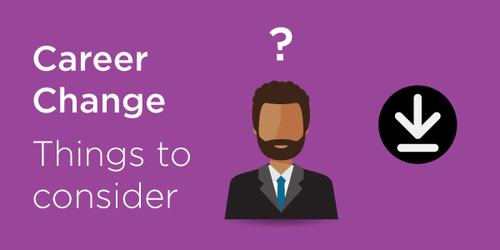 Use our advice to ensure that your CV is one of those that are read.